Ivanka Trump's visit to the Winter Olympics in Pyeongchang, South Korea, has been widely criticized on Twitter. 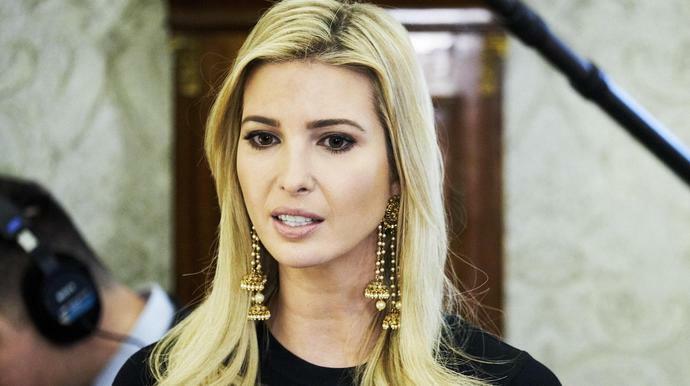 President Donald Trump's daughter and adviser will lead the U.S. delegation at Sunday's closing ceremony. She's also scheduled to dine with South Korean President Moon Jae-in and attend sporting events during the three-day trip. Vice President Mike Pence caught similar heat for representing the U.S. at the opening ceremony. Team USA's two openly gay male athletes, skier Gus Kenworthy and figure skater Adam Rippon, both blasted the vice president's intolerance of the LGBTQ community.